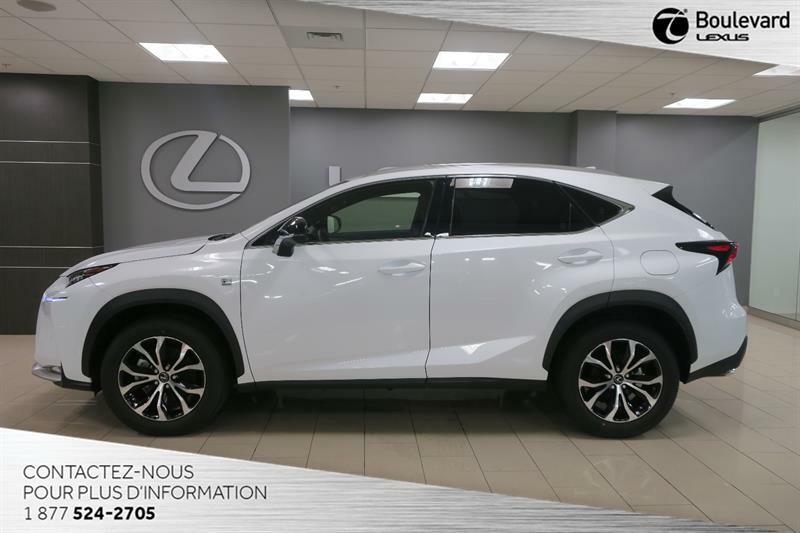 Welcome to your Lexus dealer in Québec! 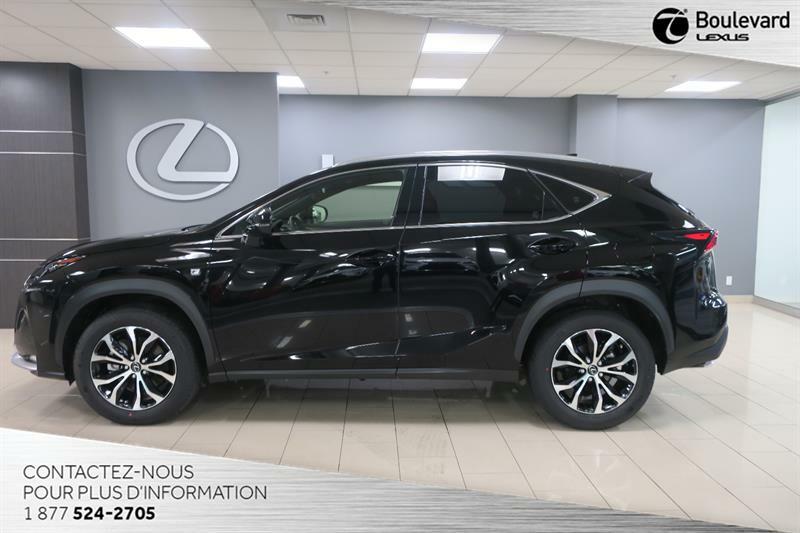 For over 20 years, luxury car enthusiasts have known all about Boulevard Lexus; we benefit from a strong reputation for the high quality of our Lexus service and our huge inventory of Lexus parts and accessories, as well as the attentive customer service that makes our clientele feel like part of the privileged few. 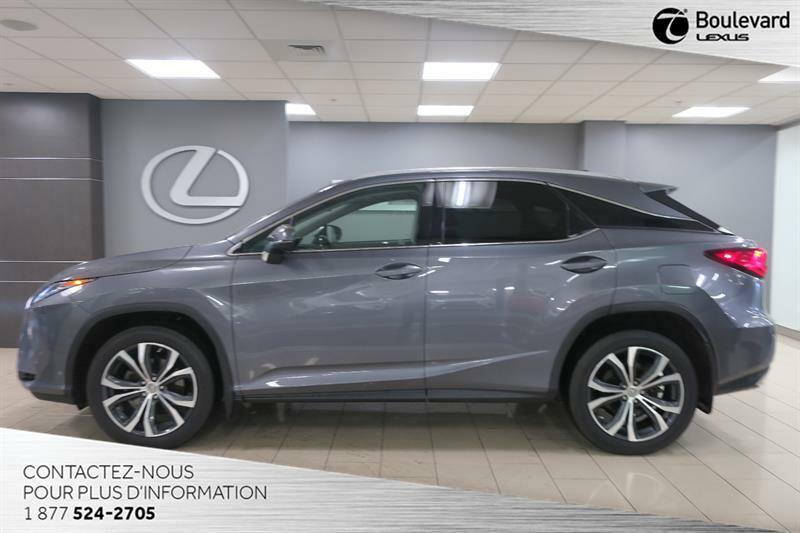 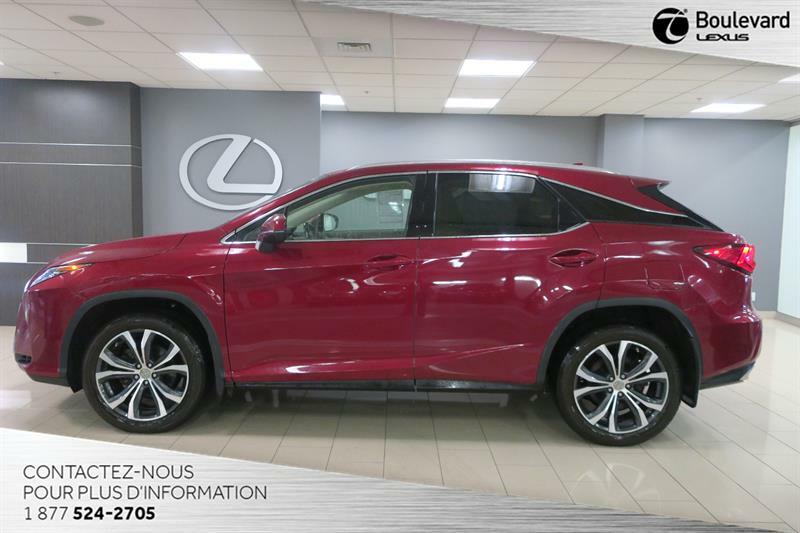 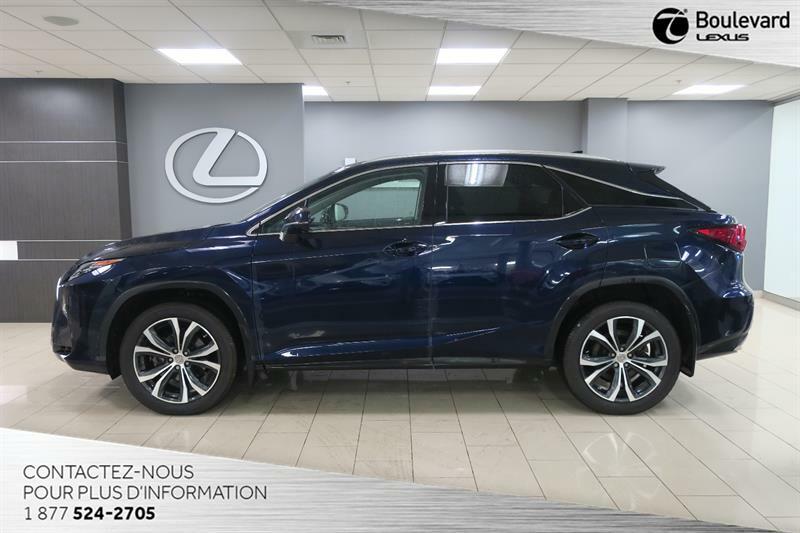 Let us serve you with professionalism and transparency, and discover our fantastic selections of new Lexus and pre-owned Lexus vehicles on offer in Québec, not to mention all the current Lexus promotions available to you! 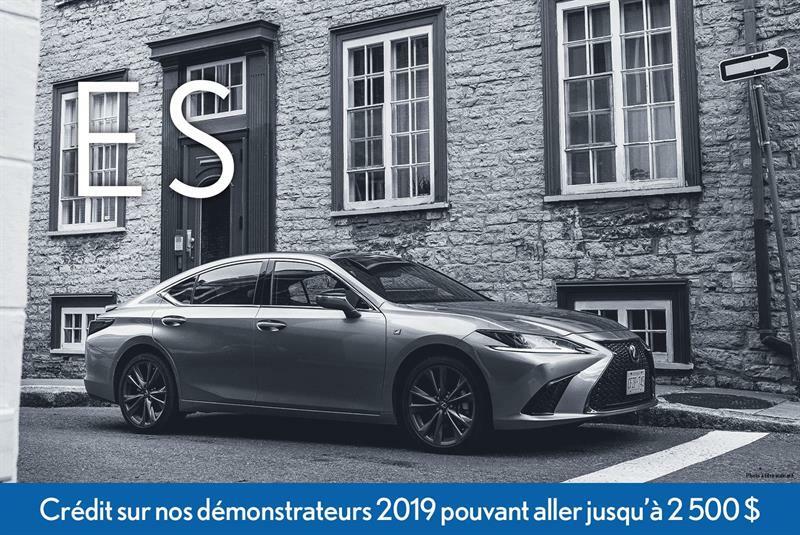 Inaugurated in 2008, the current 3-storey facility covering 35,000 sq ft (3,250 sq m) and situated on rue du Marais in Québec faithfully reflects the success of the new 2017-2018 Lexus vehicles in Canada and around the world. 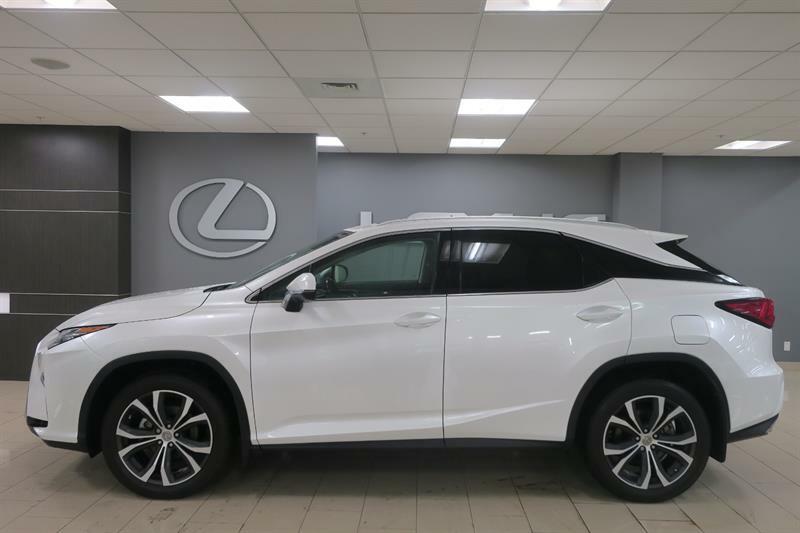 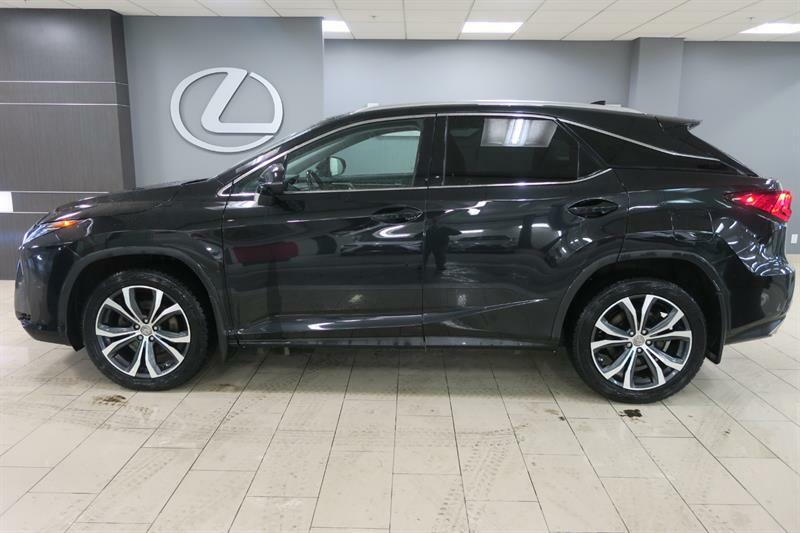 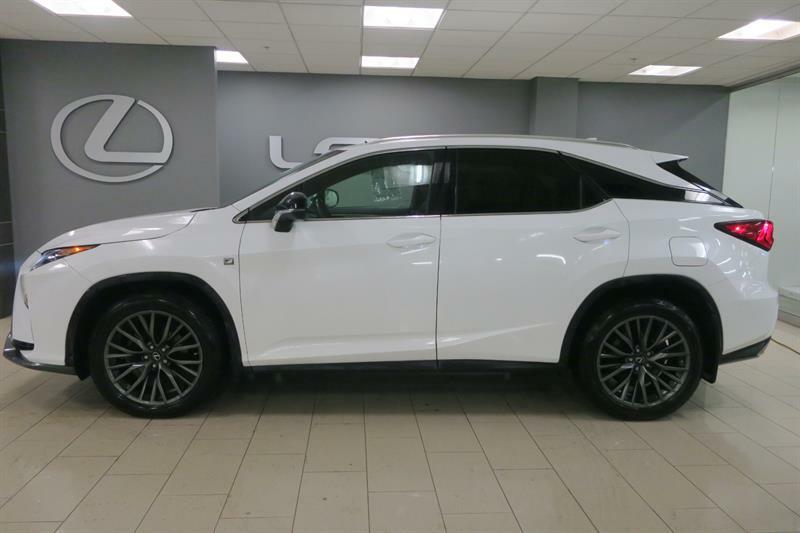 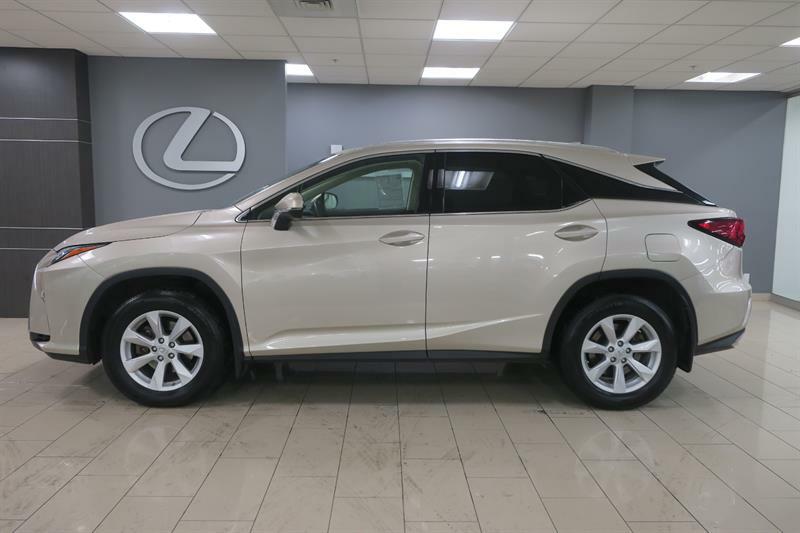 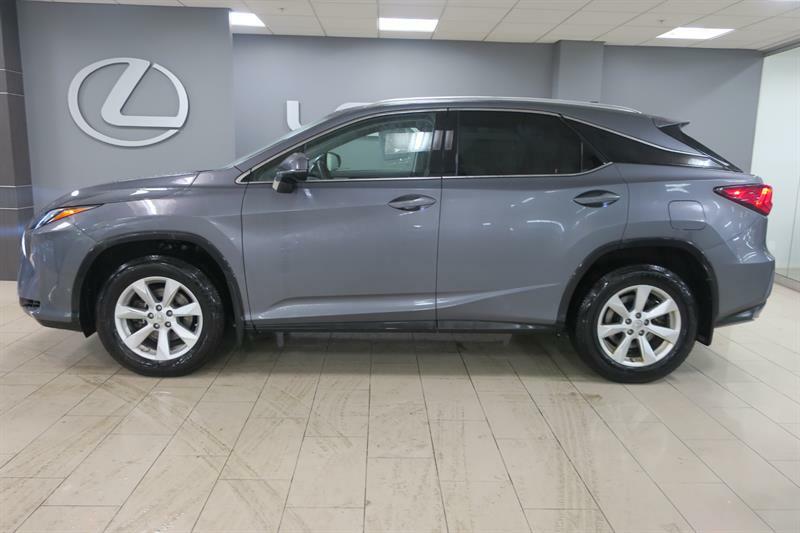 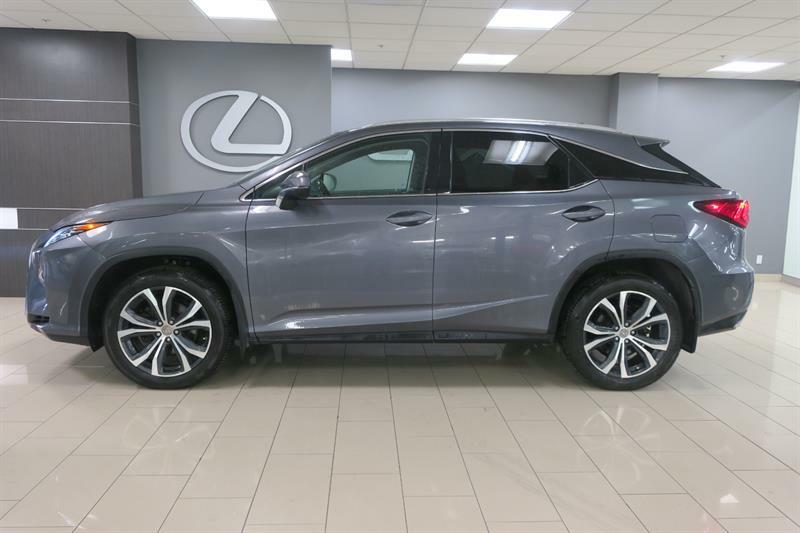 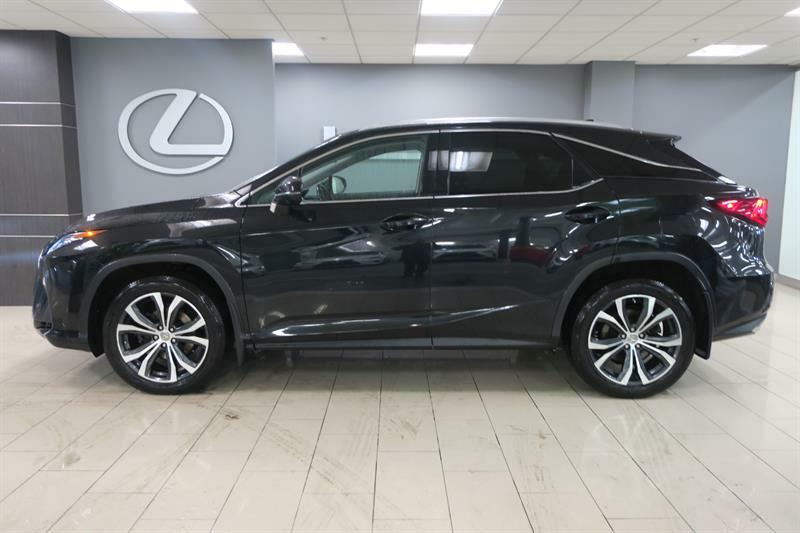 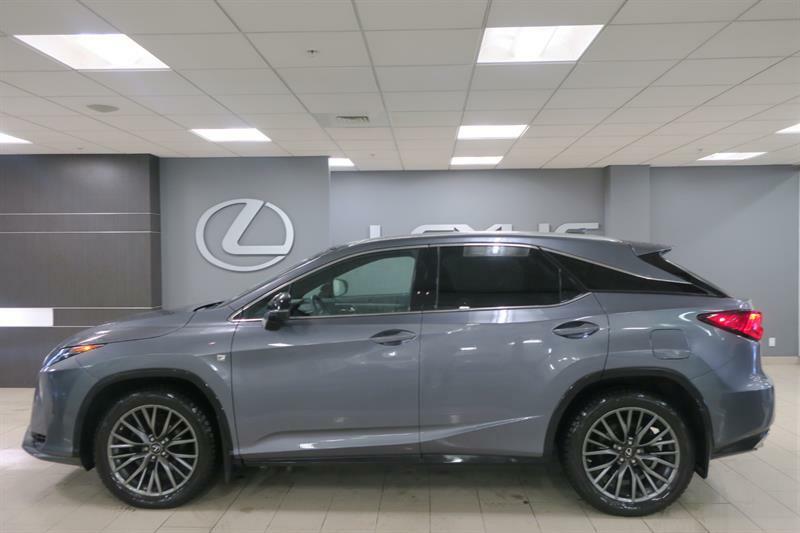 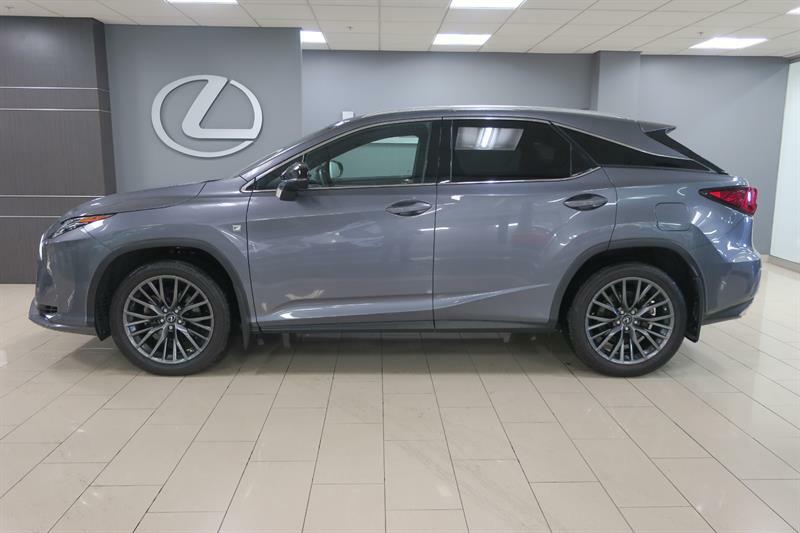 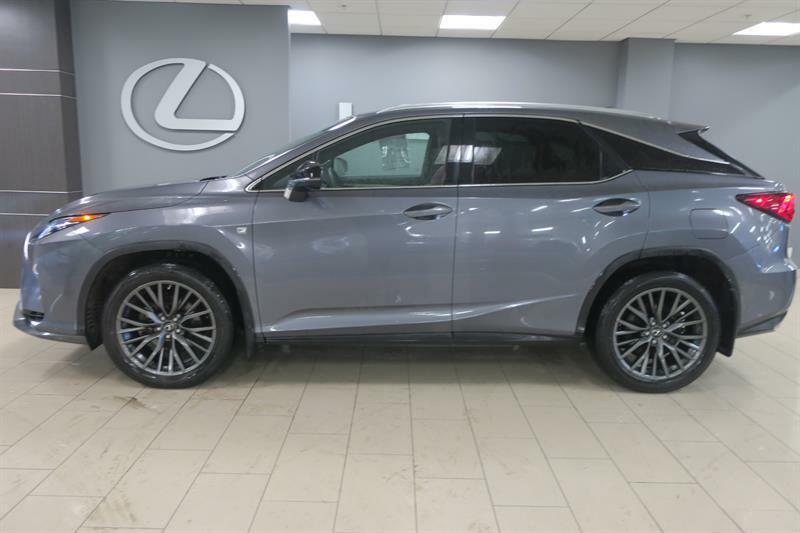 We feature here a large choice of new Lexus IS, Lexus NX, Lexus ES, Lexus RX and Lexus CT models in stock at all times. 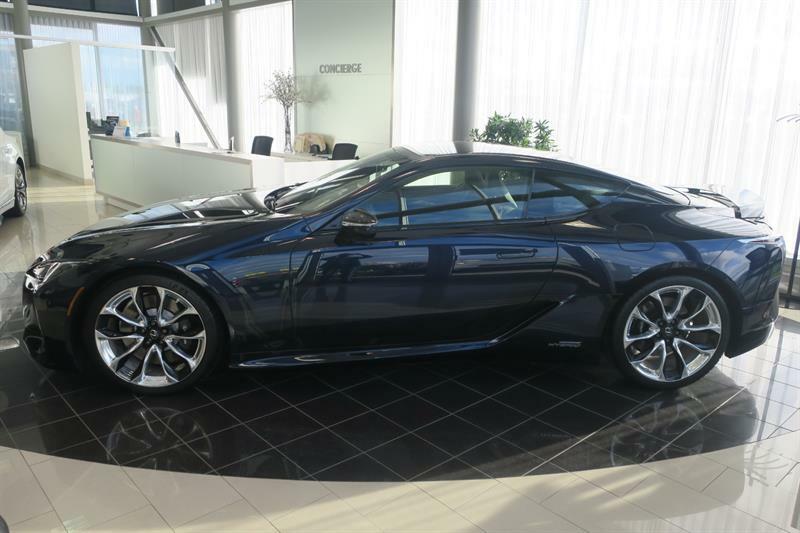 Don't forget the new Lexus LC, the 2018 Luxury Car of the Year according to Auto123.com! 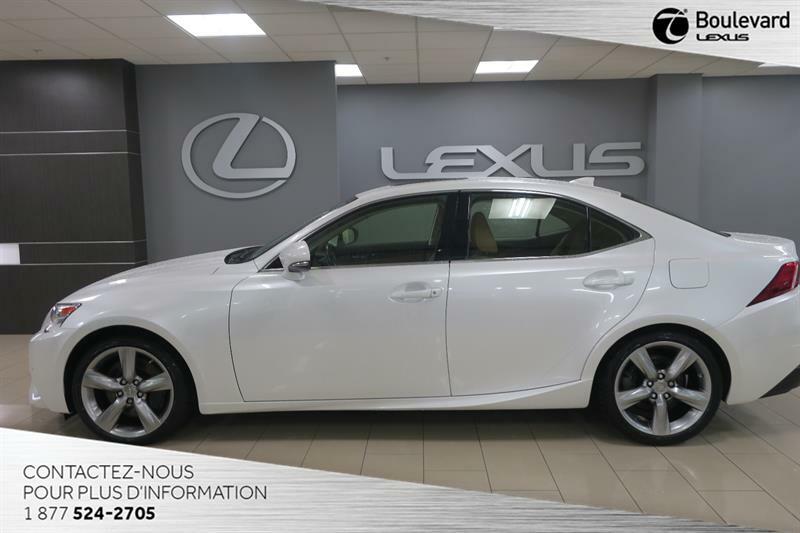 And all our administrative offices. 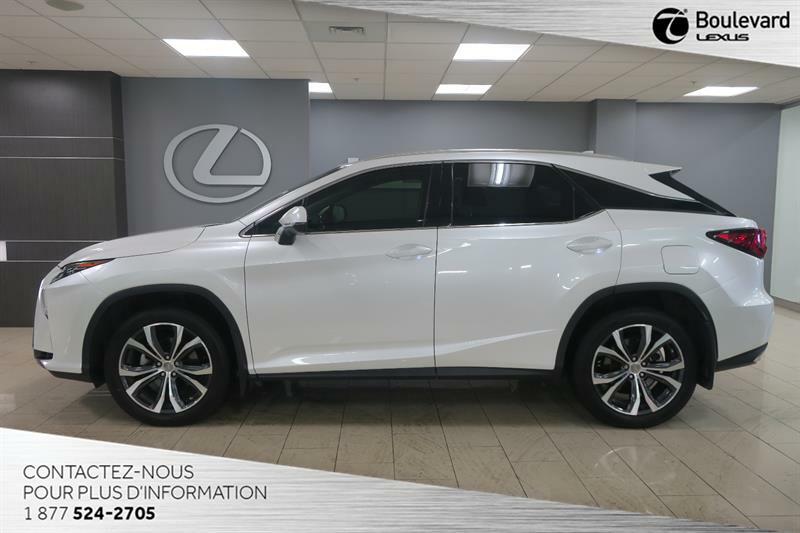 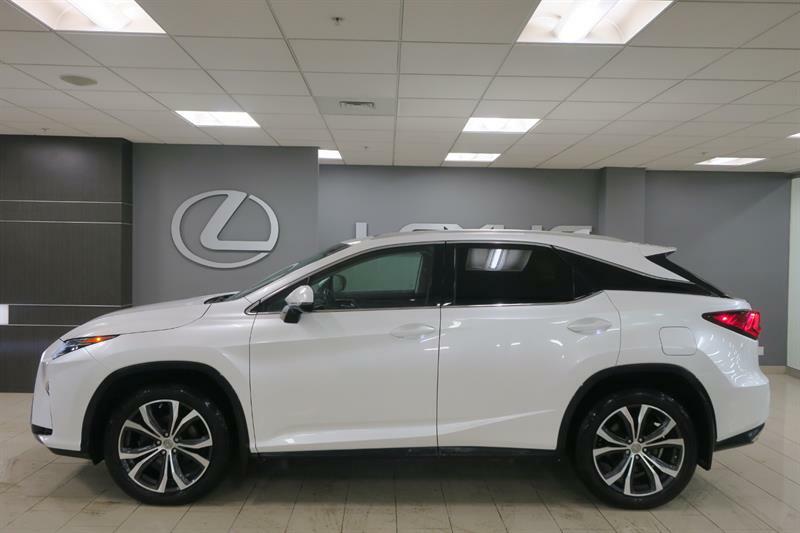 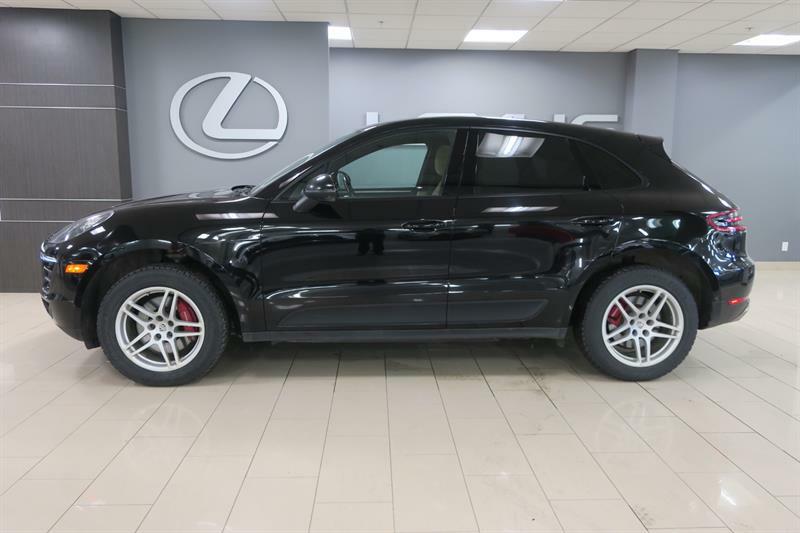 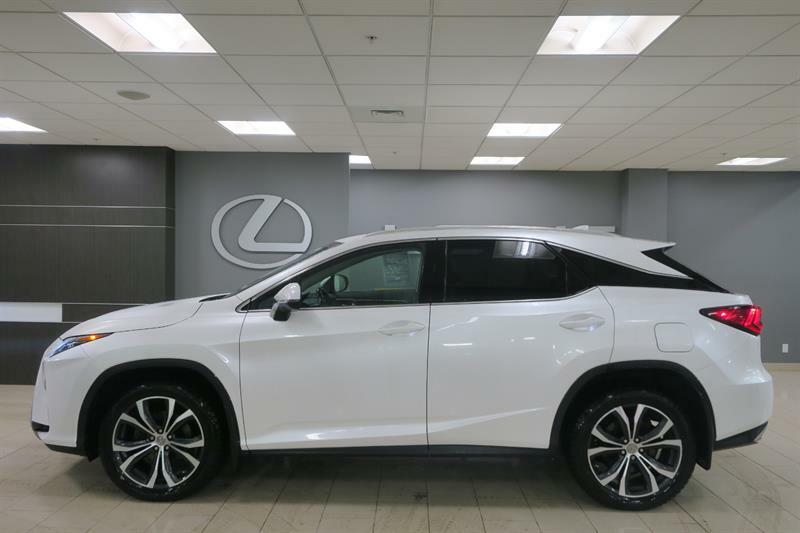 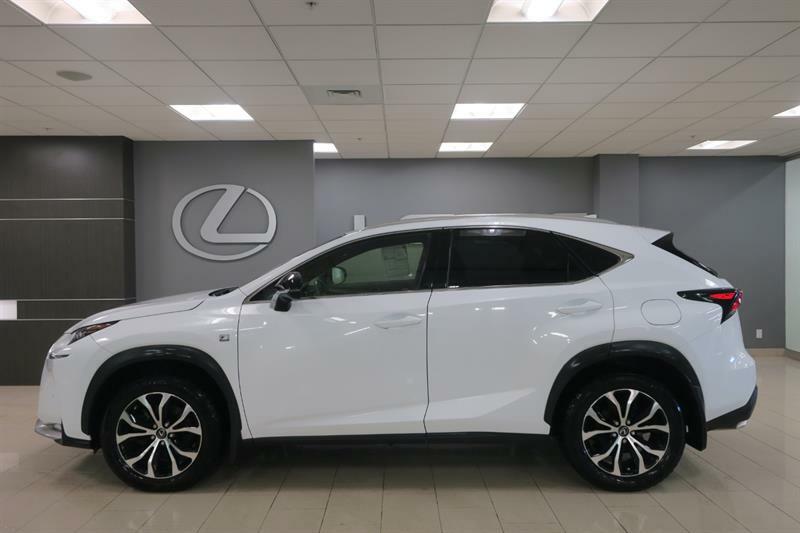 For information about our lineup of new vehicles for sale or inventories of used Lexus and certified used Lexus vehicles, or better yet to schedule a test drive, come and meet with one of our advisors, or contact us online or by phone at 1 855 291-4382.